Digital Transformation is all around us. Companies of all sizes, from global enterprises to small to medium businesses are aligning their business strategies around evolving from traditional hierarchical or linear processes to new operational models powered by big data, analytics and machine learning – fed by the Internet of Things (IoT). But the scale and complexity of the IoT is quickly outpacing most IT organizations’ abilities to manage and operate this massive new data engine. It is no longer humanly possible to “touch” all of the devices that make up today’s edge computing world. Digital twins are a key element in gaining control of the IoT before it washes over us like a tsunami. Digital twins have been around for many years, with their roots firmly anchored in manufacturing and aerospace industries. Computer-aided design drawings have long been used to represent real-world physical objects that make up airplanes, cars, buildings, and much more. But these digital representations were fairly static, providing the ability to “scale” and “tweak” object characteristics, but not much else. Today’s digital twins are much different. They are true virtual representations of their real-world counterparts. But that’s just part of the difference. Digital twins now represent very complex “systems” that can range from something as simple as a toaster, to something as massive and complex as a steam turbine with thousands of parts operating at near molecular-level tolerances. While scaling and tweaking are still important, digital twins now encompass much more, including things such as current operational state, historical performance data, maintenance records, critical dependencies, etc. All of this data provides huge benefits that were not present in historical digital twins – the ability to predict and prevent failures, monitor assets, optimize performance, reduce downtime, and enable the creation of connected products to name a few. Digital twins, which are made up of applications and data that represent a device, component, or system, must be just as responsive as their real-world counterparts. Latency-sensitive edge computing devices that are executing very tight OODA (Observe, Orient, Decide, Act) loops cannot wait more than a few milliseconds for their digital twins to collect data or provide a decision-based response. It has to be as if the device and its digital twin were co-existing on the same platform. Most edge computing and IoT devices simply don’t have the physical resources (compute, storage, networking) to allow this to happen. Public clouds are simply too far away to support these scenarios. Latency is a killer. Edge clouds on the other hand can be placed in close proximity to edge computing devices. They can be in cell towers, lamp posts, on factory floors, and even in moving platforms such as cars, trains, and airplanes. And edge clouds enable many additional services such security, data aggregation, analytics, bandwidth optimization, similarity learning, and more. The Internet of Things is ushering in a new era for companies. It is reshaping how we interact with the world around us – a world of digital things – at a scale the likes of which we have never seen before. 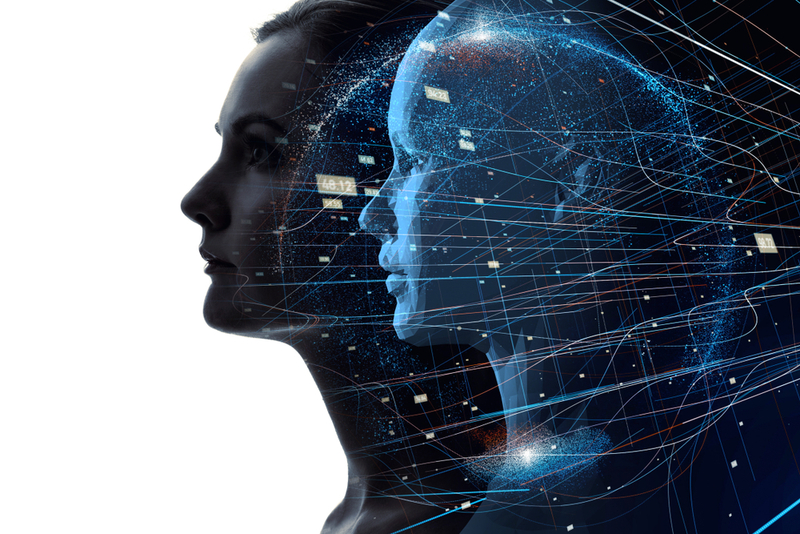 Digital twins will be an essential element that enable businesses to not only respond to new operational challenges, but also create dynamic new products and services that leverage the true power of IoT. To learn more read our white paper – Creating Dynamic Digital Twins with Edge Clouds.